We’ve heard a lot recently about ‘Australian values’ and what the government expects of new arrivals in relation to them. (The term ‘Australian values’ seems to be relatively recent in our history though it has popped up previously.) There is said to be a connection also between ‘Australian values’ and ‘keeping Australians safe‘. President Trump says similar things to Prime Minister Turnbull about values, but for him, of course, it is about ‘American values’ and ‘keeping Americans safe’. For today, however, it is worth noting these three items, which all rather relate to the diversity that is Australia. First, there is a survey from Charles Sturt University and Western Sydney University (and another report from one of the wranglers of the survey) about Islamophobic attacks. The work records 243 incidents involving physical, verbal and online attacks, 67.7 per cent of those attacked being female, and nearly three-quarters of abusers being male (with 98 per cent of them being described as Anglo-Celtic by the person abused). The level of abuse rose after publicity about the wearing of hijabs or other head-covering. Bystanders intervened in only a quarter of the incidents and only about one-third of the incidents were reported to authorities. Some commentators talked about Islamophobia becoming ‘normalised’ in Australia, though others believed extreme attitudes existed only in isolated pockets. The work is to be tabled in the NSW Parliament. More. Gwenda Tavan’s chapter in The Honest History Book is relevant here: she writes about the continuing dominance of Anglo-nativist or Anglo-Celtic values in Australia and how the price of acceptance is newcomers becoming ‘invisible’ in the Anglo-nativist dominated national narrative. (Accepting the Anzac legend is part of the deal.) 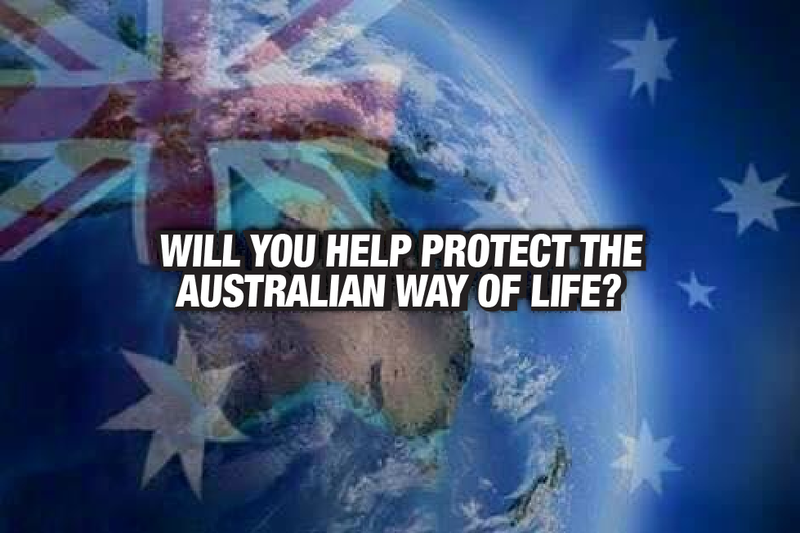 We have been monitoring the Facebook page of the Reclaim Australia group – a hotbed of both anti-Muslim rhetoric and extreme Australian nationalism – to see how it reacts to this survey. Barry Li has just published The New Chinese: How They are Changing Australia, which argues that the ‘new Chinese’ are changing Australia, despite lingering cultural differences. Mr Li came from China as a student but then settled here. His book ‘tells the story of how a new-generation Chinese migrant finds his place in Australian society and works towards his Australian dream’. The book is noted in The Australian. There might be more than cultural differences involved, to judge from one of the few comments on the article. Scott Stapp: Crash cannot come soon enough to wipe out these greedy investors from overseas driving prices way above what they should be but don’t worry the government is that dumb they will bail them out and every Aussie will have to pay for that too along with 10 times plus gas and electricity prices. ‘Australian values’ to Mr Stapp are clearly little to do with culture and safety, though his causal evidence may be just as hard to pin down as the Prime Minister’s. Thirdly, visiting writer Mehdi Hasan (British but based in Washington DC) reckons we have got it all wrong on overt measures against terrorism and that we are doing is just making it worse. 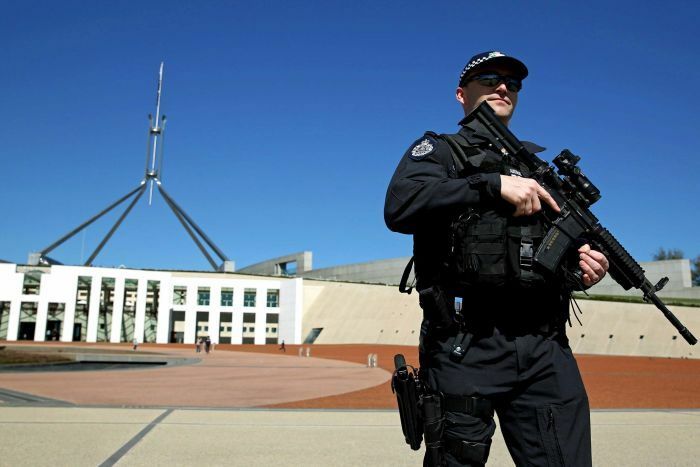 Hasan says Australians worry too much about the prospects of a terror attack – we are relatively isolated from major terrorism hotbeds, have relatively few homegrown terror suspects, and there is (says ASIO) no evidence of a link between refugees and terrorism – which rather makes the alleged link between signing up to ‘Australian values’ and national security look a bit tenuous. Hasan argues that, despite our racist streak, our attitude towards asylum-seekers, and our penchant for nurturing loud nativist politicians, we are still a relatively integrated society. We should not let would-be terrorists disrupt our diversity.